Green energy is taking the world by surprise. However many people state that fossil fuels have done a lot of harm to the global environment. Most of the large and industrialized countries tend to have green energy plans which stretch up to 2050. Green energy tends to be energy that comes from renewable sources such as solar energy and hydroelectricity. The only problem with such green energy is the initial investment. The initial investment is quite high when you compare it with the initial investment of fossil fuel energy producing plants. This is the main reason why we haven’t seen a green energy revolution across the globe. It is hard to have a green energy revolution when it is too expensive for the average citizen. Governments have tried to speed up the green energy adoption by offering tax breaks and incentives. Large and more prosperous nations are capable of doing this but poor countries do not have the funds to kick start a green energy revolution. Green energy is now a major part of modern technology. 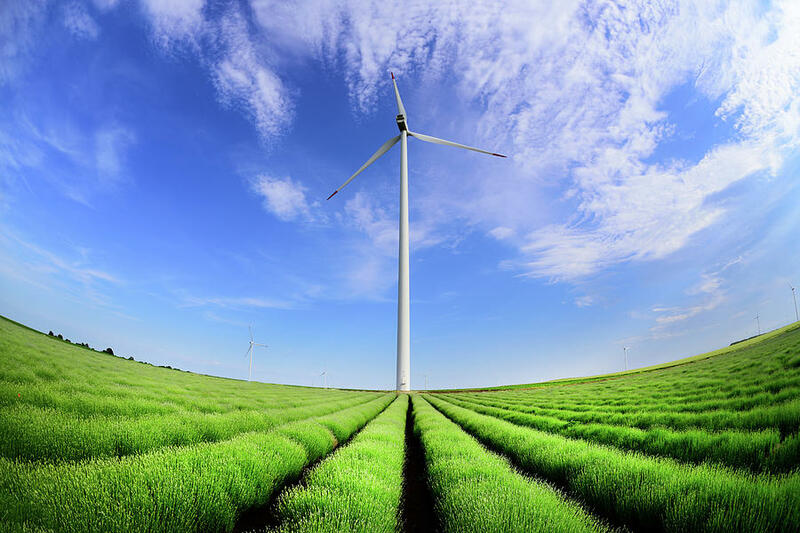 It is now common for people to equate green energy with modern technology. Green energy is sometimes called clean technology. This means that it is not hazardous to the environment that we live in. This is the main reason why we are seeing rapid adoption of green technology, especially in our cities. Green technology has trickled down to the vehicles that we drive. This has made it a selling point for many companies including Tesla motors. Selling green products has never been as easy as it has become. This is due to the connectivity that the world currently experiences. With e-commerce people are now able to purchase green technology products from anywhere around the globe.